We understand that a move isn’t just transferring your belongings from point A to point B — it’s packing up your life in boxes and hoping nothing is damaged along the way. That’s why Family Moving & Storage offers a wide variety of packing services to help make your move a smooth transition from the very beginning of the process. One of the most stressful parts of the big move is wondering if your valuable possessions will make it to their final destination damage free, whether to your new location or our local storage facility. Family Moving & Storage can provide you with either a “full” pack of all your belongings or just a “fragile items only” pack of your most valued possessions. Utilizing our professional packing services will reduce the risk of damage and in turn, greatly reduce your stress levels as well! Family Moving & Storage’s packing services can perform a full pack of your household or office items successfully. With this option, we are responsible for properly packing all of your belongings to ensure a safe move. Our trained professionals will only use the best materials available, to not only protect your items, but increase efficiency and the time it will take to complete the move. 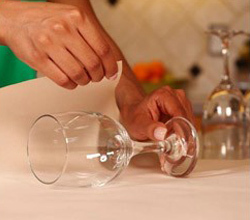 Your items, such as dishes and glassware will be protected by being wrapped in the proper material (whether its newsprint or bubble wrap) and densely packing into heavy corrugated dish packs. Not only is densely packing the items smart because it reduces the room for movement or items shifting in their box (which is what causes the most damage in your move), but it will also save you money in the fact that you will be able to have a smaller truck for your move! 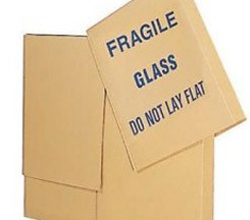 The “fragile items only” or partial pack option from our professional packing services is great when customers want to economize or have plenty of time to prepare before their move and want to do some of the work on their own. Family Moving & Storage will pack the more difficult, fragile items that require special care and transport. 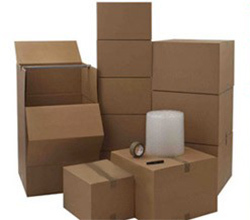 We welcome the opportunity to provide as much or as little packing services as desired. Either way, we want to make sure that all of your items arrive safe and sound. Making it as hassle-free as possible for you, our packing services include all supplies necessary to organize your belongings, wrap them to the best ability, and box them up accordingly to be placed on the truck for shipping. Above all, we know all the tricks for packing those difficult items such as delicate porcelain, electronics, art, and furniture safe and sound. 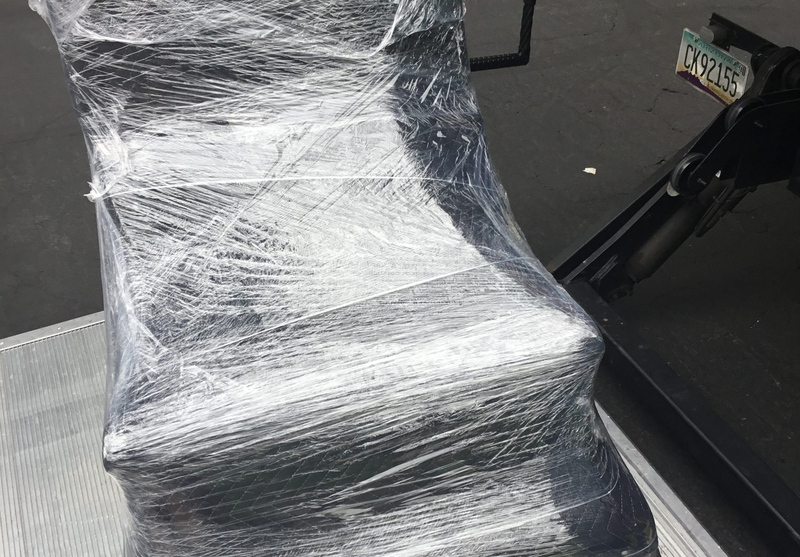 Our experts are well trained on providing excellent packing services where they will securely bubble, plastic, or cloth wrap, each item with care, making your moving experience that much easier.